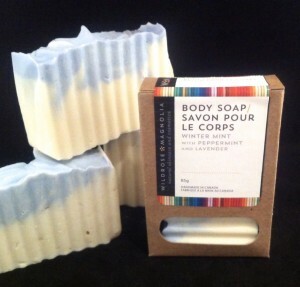 Our eco-conscious handcrafted soap is highly moisturizing and made the old fashioned way. Our bars are cured a minimum of 4 weeks. For more information about our soap making process please check out the About Soap page.